WELCOME TO MIMI TAXI !! Whether you’re a first time visitor or a returning customer, Mimi Taxi is the best choice for quick, convenient transportation. Our vehicles consist of black Town Cars. For large groups we also provide a black mini van. 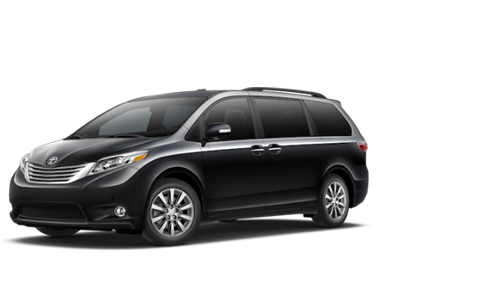 Our courteous taxi drivers provide on time and reliable service. You’ll think you’re riding in a Limousine! We’re always available to take your call, so try us today at 804-873-2477. SAFE FRIENDLY AND AFFORDABLE SERVICE !! Mimi Taxi is a taxi fleet based in VA and serves all of its surrounding area. With our highly trained drivers, we continue to provide quality services to suit the necessities of our passengers. As one most trustworthy taxi fleets in VA, we provide quality, affordable and safe service. Mimi Taxi is just a phone call away, so don't hesitate give us a call, our drivers are always ready for your service. 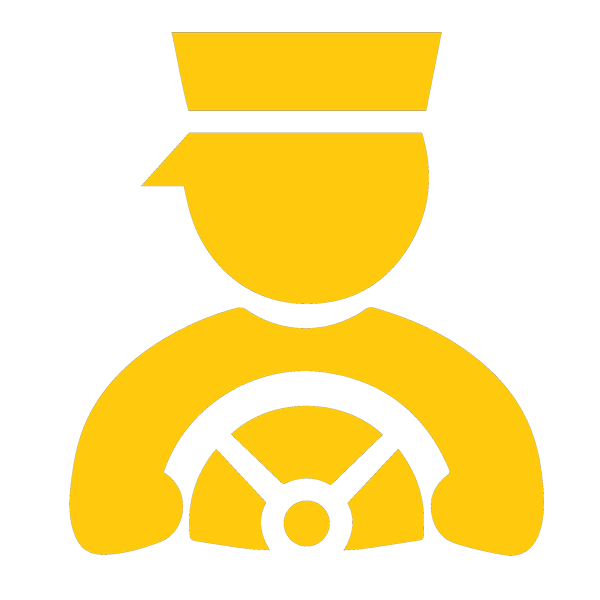 Mimi Taxi follows all state laws regarding child restraint systems. If your child is under 6-years of age, please call 24 hours in advance so we can have a child safety seat available. Thank you for helping us keep your children safe! Mimi Taxi have newly added wheelchair accessible van for your service. Mimi Taxi offers the fastest, most convenient cab service in VA, and beyond. Annapolis Taxi drivers believe safety, and courtesy are amongst our highest concerns. 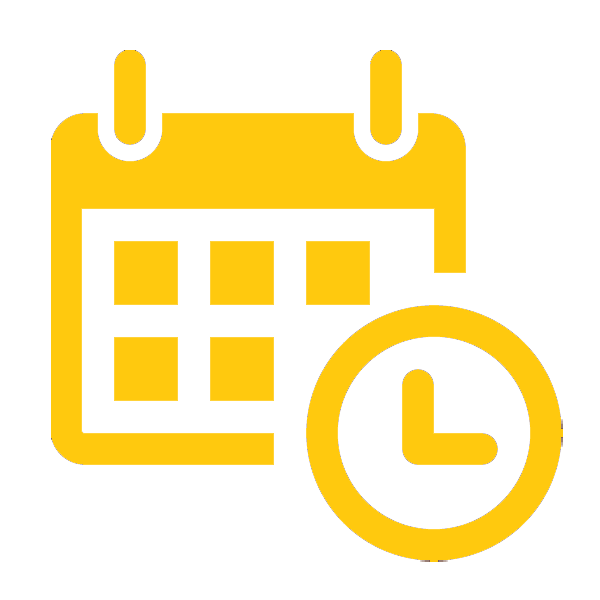 Mimi Taxi provides you easy and quick online reservation. Just give us a reservation we will get back to you in least possible time. Click for reservation. Mimi Taxi requires each of our drivers to have an impeccable driving record. We insists in clean, neat and safe vehicle for enjoyable ride with friendly drivers. The starting rate is $2.50 for the first mile. Every 1/5 mile afterwards is 50 cents. More than one person is just $1.00 per person extra. Surcharge between the hours of 9pm – 6am is $1.00 extra. We’re dependable, clean and on time. Experienced drivers save you time and money, and will take you the fastest, shortest route to your destination. We’ll take you to or pick up at your hotel, Richmond International Airport, train station, bus station, or to appointments. 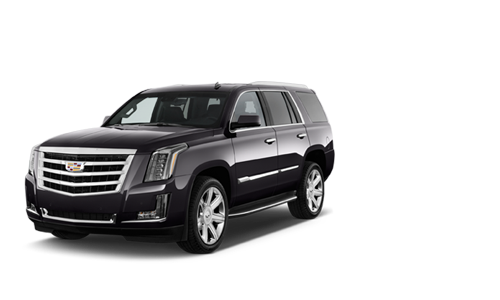 We give flat rate To Washington Dullas Airport, Washington Reagan Airport, BWI Airport. If you’ve just stepped off a plane in Richmond Airport, tired from a long flight, there can be no better antidote to your ailments than a Mimi Taxi direct to your destination. Our drivers hand-picked and locally knowledgeable, so feel free to ask them for tips or advice on what to do during your stay. With Mimi Taxi, you will experience the ultimate in Luxury service and value. All our proffesional taxi drivers are always dedicated to making your experience the best one possible. With our Corporate Services, your colleagues or clients will receive the most professional and courteous taxi service. Mimi Taxi provides fast and affordable transportation service for our customers residing in the VA area. Our drivers will pick you up in front of your desired pickup location and drop you off safely to your final destination. 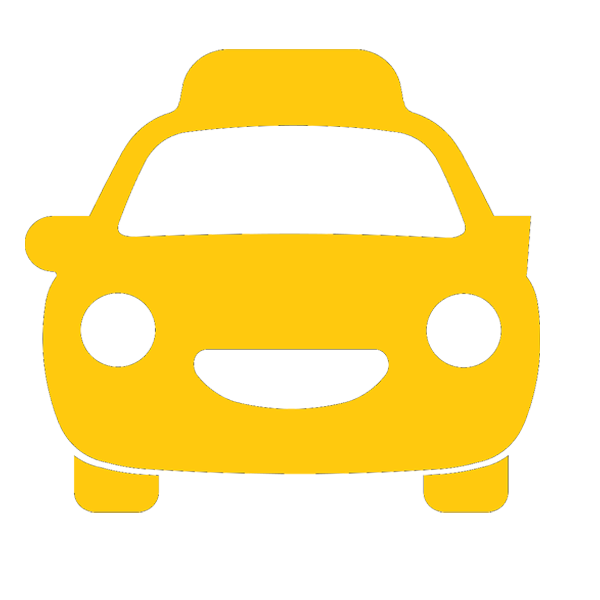 Our residential service typically consists of taxi pick up service at your home. Mimi Taxi makes going to sports events much more fun. Skip the parking and get dropped off at the game in style. Gather the family or a group of friends and pile into one of our luxurious taxi. Arrive in comfort and luxury with Mimi Taxi on Social, Sport & Music events. 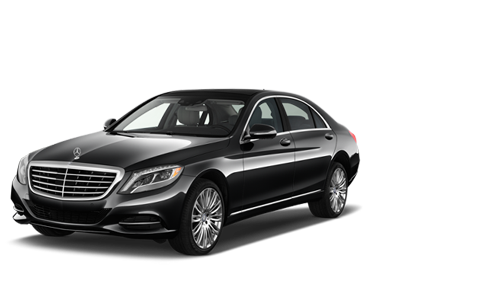 We offer comfortable, dependable and nearest Point to Point Taxi Service to business and leisure travelers. It is our dedication to client satisfaction that puts us on the top; our commitment to quality and our speedy and timely delivery are attributes of our service. If you want to have the most unique graduation celebration in your class, consider renting a taxi using Mimi taxi. At Mimi, you can get a great deal on the taxi. We offer classy ride, so you can move your party from spot to spot as you celebrate the end of school.